A lot of people are flocking to Instagram – over 1 BILLION, to be exact. This impressive number attracts many professional businesses to the social media platform as well, for most brands interpret to mean 1 BILLION million potential customers. 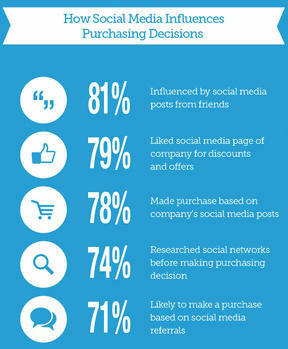 This is a valid assumption, as 78% of consumers say they have made a purchase based on a company’s social media posts. 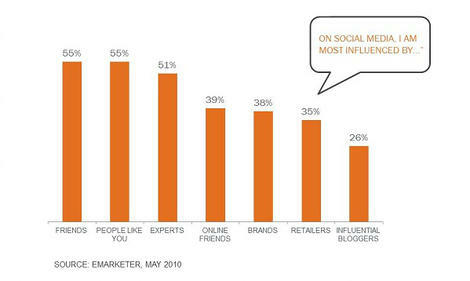 However, Instagram users don’t usually join Instagram with the intent to shop. Keeping this in mind, companies must be careful not to oversell with their social media marketing. Followers could potentially give you business, but they could potentially unfollow you, too, if your Instagram feed comes off as gimmicky. So how do you sell without selling? First off, avoid sounding like an infomercial. Customers are sick of being sold to, so cut the used-car-salesman crap and just be real with them. 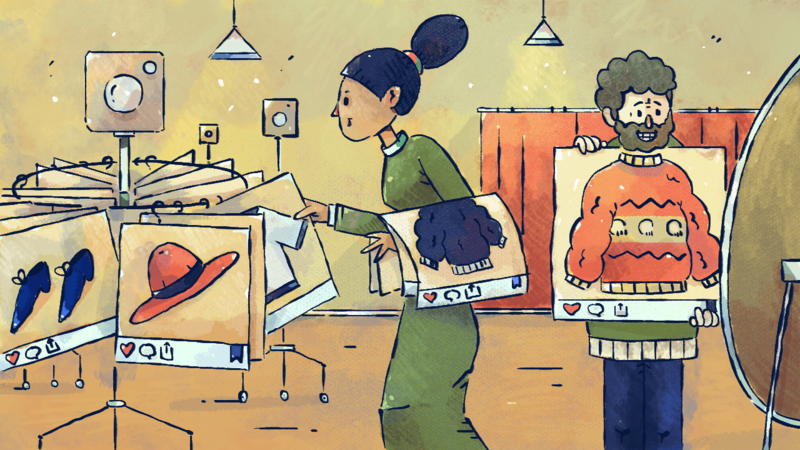 Show you’re human and you genuinely care about the people using your product – that’s what really brings in sales. Before you start, take a second to evaluate your overall profile. Make sure your brand message is crystal clear. Your profile name, as well as your @handle, should be as similar to your official brand name as possible. Your bio should include what it is that you do, or whatever it is that you’re promoting. This might sound obvious but it’s a mistake we see made over and over. Your bio is your brands “elevator speech.” Give the basics about what you do, how you do it and include a bit of personality while you’re at it! Since you’re limited in space (150 characters), choose your words wisely. Also, don’t forget to add your company’s URL to your website section, so a curious visitor can learn more by going to your website. This is actually the only place on Instagram you can host a clickable link, but you can change it often to promote a specific page or blog. If you are on other social media sites as well, being consistent with your name on all channels will help existing followers find you across the board. The same goes for your profile picture: the more obvious and consistent, the better. To sum it up: If a random person can’t answer the question, “What does this person/company do?” by looking at your profile, you’re doing it wrong. Ok, now that your profile is in order, we can really dive into it. First get people’s attention, then work on getting sales. Instagram is perfect for subtle salesmanship because pictures send messages without the need for tired, cliché sales pitches. Did you know the brain processes images 60,000 times faster than text? 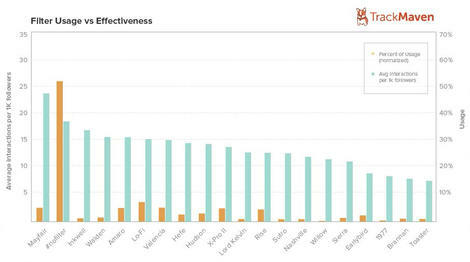 In addition, 67% of consumers say clear, detailed images are more impactful than product information or reviews. 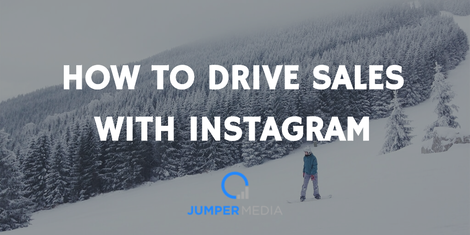 Since Instagram is a visual medium, the quality of your photos will likely become synonymous with the quality of your products. It’s a simple concept: bad photo = bad brand. 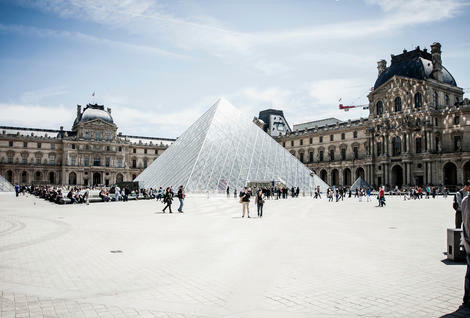 Keep in mind Instagram makes all uploaded photos square (612×612 pixels). To ensure a high-resolution post after the final cropping process, save the image at double the resolution before uploading it to Instagram. Posed product photos are nice – and probably already on hand if you’re currently executing an ad campaign. Lifestyle shots, however, let users imagine themselves using the product in their daily life. They’ve been proven more effective, too. 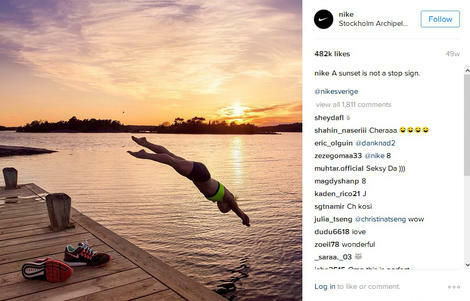 In a comparison between Nike and Adidas, Nike posted about twice as many lifestyle photos than Adidas on Instagram. As a result, Nike received roughly eight times more shares per post than Adidas! In order to successfully use lifestyle photos in your own Instagram posts, you must be familiar with your audience. Know their social media habits, know how and why they use your products and know their common interests outside your brand. Show the lifestyle behind your company, too. Employee spotlights are easy content to create which help your business appear more relatable, caring, and transparent. 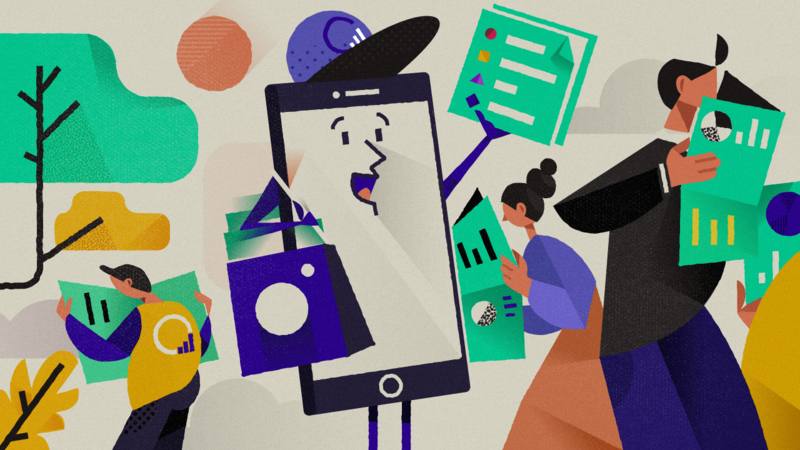 Other behind-the-scenes content, such as product assembly snapshots or staff gatherings are also good additions to your Instagram feed. BONUS: These are all great photo ops for procrastinating on real work. If your company hosts or participates in a variety of public events then share photos from these occasions as well. Take this opportunity to geotag your post, which will help users discover your content when they search different locations. 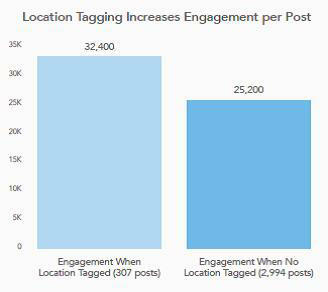 A Simply Measured study found that posts with geotags actually achieve 79% more engagement than posts without locations. If it’s free, it’s for me – and I’m not alone. People absolutely love giveaways, promotional contests, and clearance sales. Advertising your current holiday sale may be a fairly obvious marketing technique, but you could even consider giving your Instagram followers exclusive deals. Posting special promo codes, early access to sales, or special announcements just for the Instagram community will make your audience feel like it’s a special deal they can’t pass up. Now that you’re posting awesome content that’s surely driving sales upward, let’s make sure these posts are reaching a wide audience, shall we? If you aren’t already using #hashtags in your posts, you’re slacking. Big time. Hashtags group your content with all other Instagram posts using the same hashtag, which allows users to discover your posts when they search that specific hashtag. Creating a hashtag unique to your company also allows users to add to your content; just prompt them to share their own product photos with the chosen hashtag. 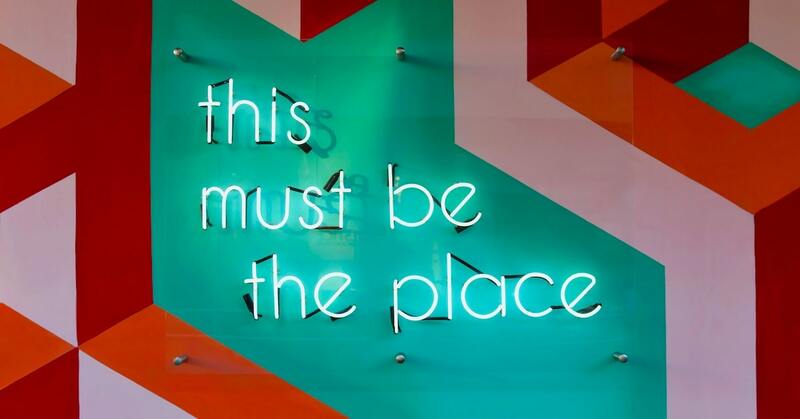 You could even establish a “brand ambassador” initiative, where followers use the hashtag to promote your product and you reward them by regramming their best posts and giving them credit via @mention. Brand ambassador posts are the ultimate kind of lifestyle photos because they’re coming from the person living that lifestyle! Reusing your fans’ posts is also a genius way to market to their individual follower networks. A study found that 55% of social media users are influenced by what their friends or peers (i.e. your brand ambassadors) post online. The main idea behind brand ambassadors is the creation of a loyal audience of followers. Users are on social media to socialize, so give them that opportunity! Ask questions in your post captions that will encourage them to comment and begin a dialogue amongst themselves. And if they have questions for you? Answer them! 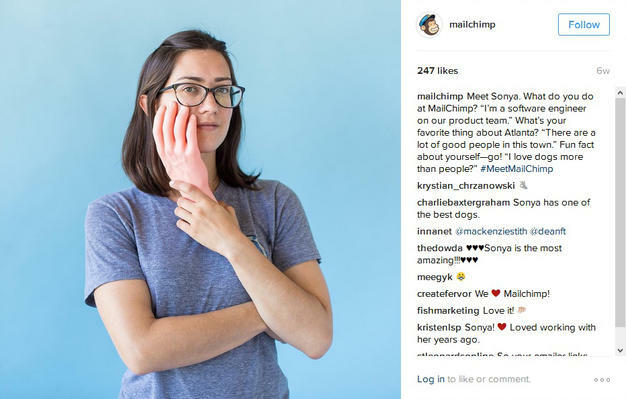 Responding to customer concerns quickly and honestly will add a whole new level of quality to your brand that goes beyond the Instagram imagery. 1 vs. 1, or as I like to call it hand-to-hand combat, is what makes a follower loyal.